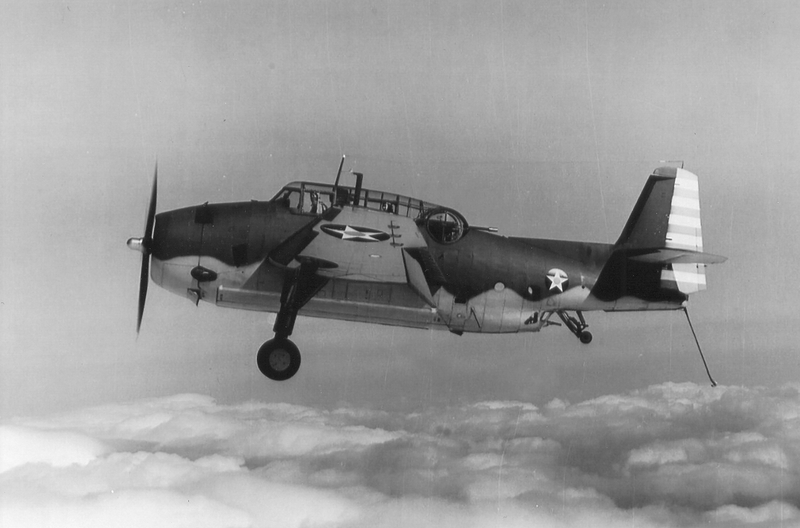 On October 15, 1943, a lone pilot flying a TBF-1 Avenger, (Bu. No. 47438), was practicing take offs and landings at Charlestown Navy Auxiliary Air Field when he crashed due to insufficient air speed. The aircraft was a total loss but the pilot was not injured.